Provide comfort for the family of Larry Fryman with a meaningful gesture of sympathy. Larry Wayne Fryman, age 57, of Millersburg, died on Sunday, January 13, 2019 at the University of Kentucky Medical Center. He was born in Bourbon County on February 9, 1961, the son of the late William Emerson “Buster” and Alleen Robinson Fryman. Larry worked in security at Color Point Nursery and was a veteran of the U.S. Army and National Guard. He was a member and former Post Commander of American Legion Post 257 in Millersburg, former deputy with the Bourbon County Sherriff’s Department and member of the Fraternal Order of Police. Survivors include his wife, Kimberly Jefferson Fryman and son, Jason Wayne Fryman, Stepson, Alex Clark and Stepdaughter, Regina Barker. Also surviving are his grandchildren, Jason Fryman, Baylee Fryman, Larry Fryman; sisters, Donna Fryman (Van) Stone, Lisa Fryman Morris; and step grandchildren, Larae Williamson, Andrea Willoughby and Mariah Barker. The funeral service for Larry Wayne Fryman will be on Thursday, January 17, 2019 at 11:00 a.m. at the Hinton-Turner Funeral Home with visitation on Wednesday, January 16, 2018 from 5:00 p.m. – 8:00 p.m. In lieu of flowers, the family request donations be made to American Legion Post 257, PO Box 37, Millersburg, KY 40348. 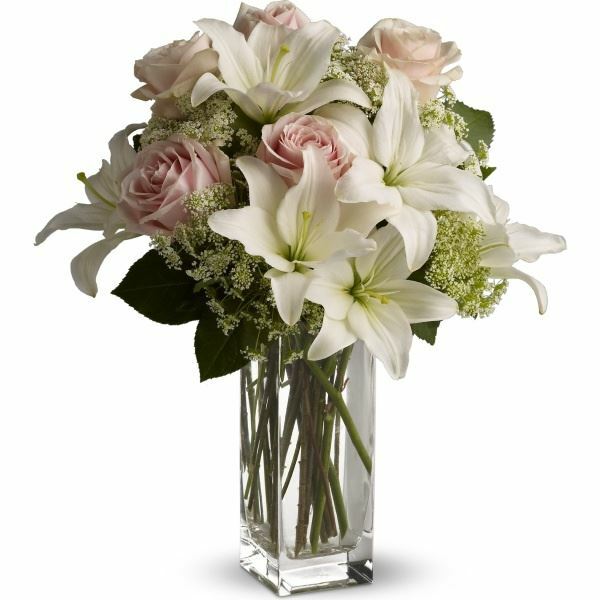 To send flowers in memory of Larry Wayne Fryman, please visit our Heartfelt Sympathies Store. Jon, Daisy, Joie, and Joshua Austin sent flowers to the family of Larry Wayne Fryman. Our thoughts and prayers are with you. All of our love to you. Jon, Daisy, Joie, and Joshua Austin purchased flowers for the family of Larry Fryman. Though there are no words that can ease the pain of losing a loved one, may your family find comfort during this time of sorrow. The Bible reassures us that we will see our loved ones again and soon death will be no more. (Revelation 21:3,4) May this hope bring you comfort and please accept our condolence.